Neil Reed has a strong tradition of foraging, which took off his freshman year, when he spent only $8 on food. 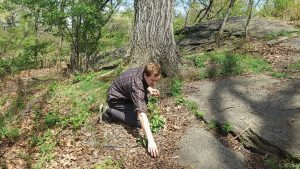 Here he’s shown hunting down some edible plants in New York City’s Central Park. Photo by Rachel Searle. Is Neil J. Reed (BS ’16) nuts, or does he just enjoy gathering them in his free time? 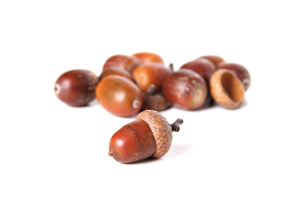 Reed’s foray into foraging—finding and harvesting wild foods—began simply enough, collecting fruits, nuts, and edible foliage. But at BYU the environmental science major took his gathering to new heights—like trying to go his entire freshman year without spending any money on food. His archaeology class sparked the idea. He wanted to put the primeval hunter-gatherer lifestyle to the test—in an urban sort of way. He subsisted on locally foraged plants and free food from campus and church events, from extended family, and from roommate leftovers. “I didn’t really discriminate,” says Reed. “[Foraging] is finding food in the landscape around you,” he explains. Did he make it all the way through fall and winter semesters? “Almost,” says Jared J. Maxfield (BS ’14), Reed’s former roommate. Reed did take a girl out a date, on which he purchased dessert. In the end, Reed spent just $8 on food fall semester—the only money he would spend on food that entire school year. 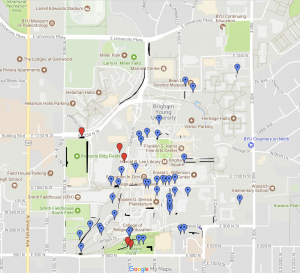 To aid in the experiment, Reed created a map of edible plants on and around campus, from the plums by the duck pond to the beechnuts by the Brigham Young statue. A screen capture of the campus map Reed made, each dropped pin indicating edible plant life. Scroll over the live interactive map here. The criticism compelled Reed, who Maxfield calls “an adventurer at heart,” to make a drastic but long-planned move: he would test his wild-foraging expertise by living exclusively off of BYU-campus plants and camping for one full week during Christmas break. “Some people thought I was going to die and said I shouldn’t do it,” Reed laughs, recalling that some friends gave him the dos and don’ts of eating roadkill, in case times got desperate. But that only increased his determination. 1. 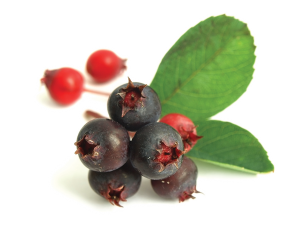 Look at the plants in your own backyard and start learning about them. 2. Never do anything with a plant that you cannot positively identify. 3. 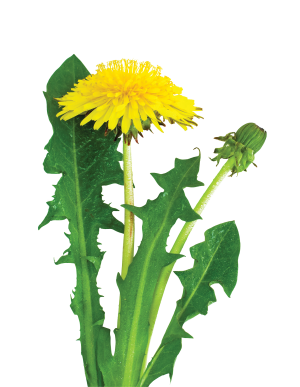 Talk to knowledgeable foragers and take classes on edible plants. The changes of the last decade have brought a new sheen to campus while maintaining the familiar spirit of BYU. The Fourth Estate is in shambles. Experts from Atlantic, Fox News, CNN and more talk how—and who—can save it. See the most singular ways LDS doctrine stands apart—and why Mormons should be fearless living it. Five BYU students have become Philippines heartthrobs with 50 million views. This all-female, faculty-only flag football squad celebrates first downs like touchdowns. A Catholic was drawn to BYU for its Honor Code. What happened here changed the course of his life.